CamdenpopRock rounded out the year in style during the final 3rd Thursday show of 2017 at The Victor Lofts. 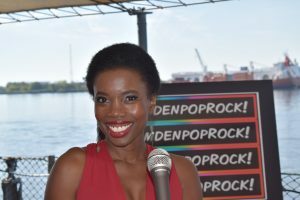 CPR sailed with audience members across the Atlantic, reprising hits from The Beatles, The Kinks, Adele, Sade, Amy Winehouse, Seal, Eric Clapton and One Direction. 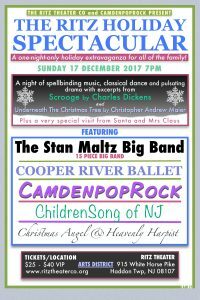 CamdenpopRock is delighted to be presenting an exciting, fast paced one-night-only holiday extravaganza suitable for the entire family. 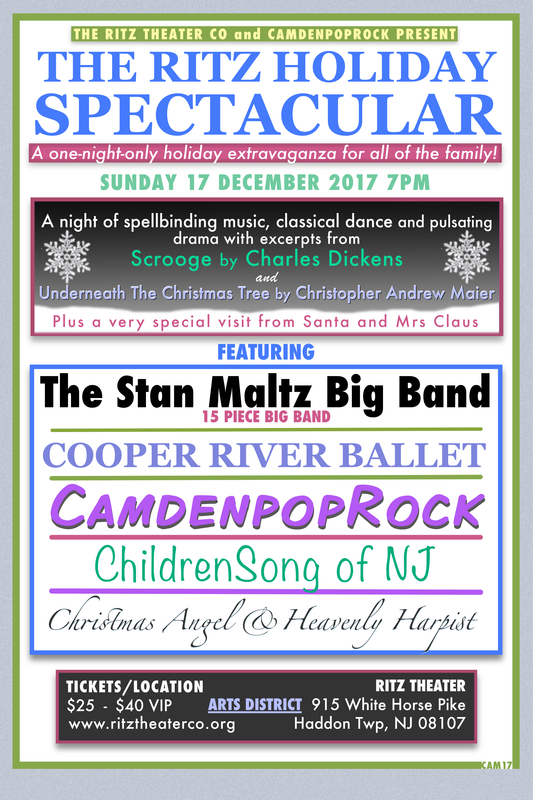 This pulsating variety show will feature the best local and international talent, including a striking fifteen piece big band, The Stan Maltz Orchestra, the intricate choral harmonies of ChildrenSong of New Jersey, classic balletic choreography from Cooper River Ballet, the musical melodies of CamdenpopRock, a Heavenly Harpist , a Christmas Angel, a sprinkling of British ‘Pantomime,’ and excerpts performed from the classic drama Scrooge by Charles Dickens and Underneath the Christmas Tree by Christopher Andrew Maier. Come and join us for The Ritz Holiday Spectacular! Tickets are priced at $25 (general admission) and $40 (VIP). Tickets are on sale now! HERE. 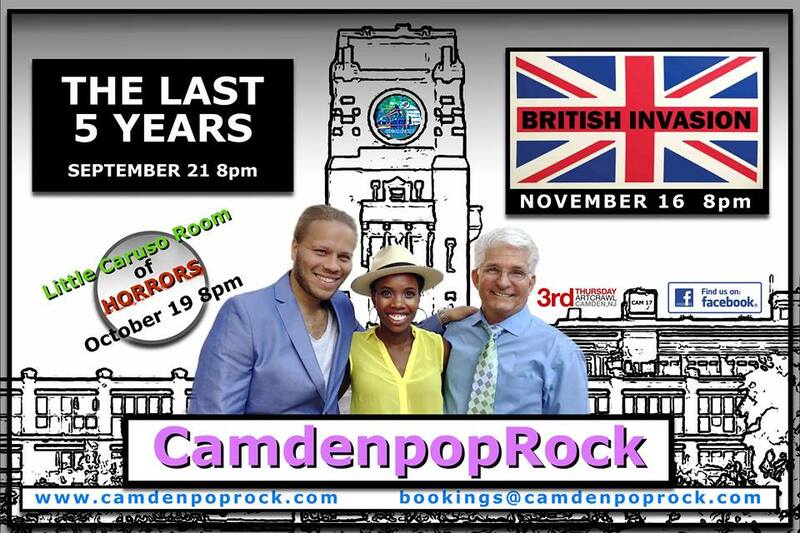 CamdenpopRock had the pleasure of entertaining guests during the annual fundraiser at the historic Macedonia Ame Church in Camden, NJ. Dinner attendee’s enjoyed music ranging from contemporary Gospel to Broadway and Jazz to Disney as CPR delved into their extensive music catalogue. 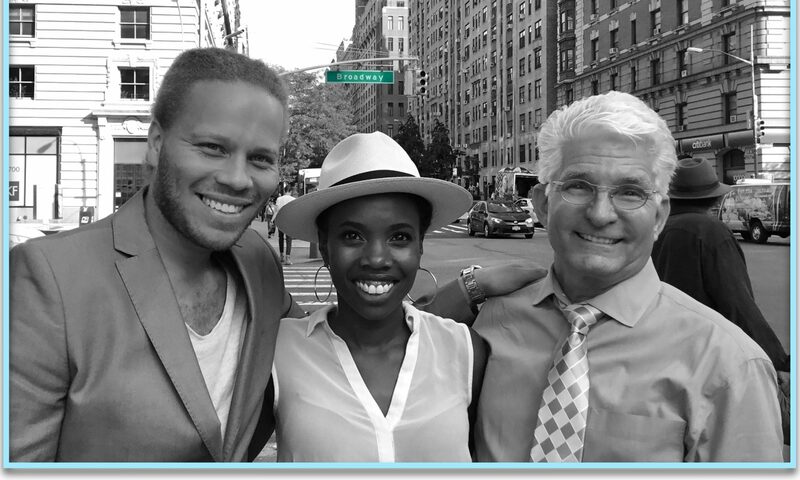 Vedra Chandler & Craig Storrod of CamdenpopRock had the honor of being invited to perform at the ‘Sip & Sing Concert’ for the The Marian Anderson Music Guild. 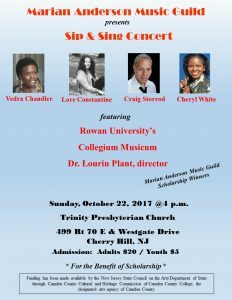 The pair were joined by Rowan University’s ‘Collegium Musicum‘, Cheryl White & accompanist Lore Constantine. CPR had the pleasure of performing a 90 minute set of hits aboard the “Worlds Greatest Battleship” for the official retirement ceremony of Lt. Col. Ronald Ford Jr.
CPR Performs @ Interfaith Homeless Outreach Center’s Annual Dinner. CPR performed a scintillating set of hit music at the Interfaith Homeless Outreach Center’s (IHOC) Annual Dinner. 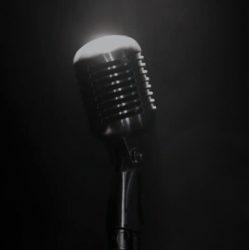 Guests were treated to a selection of hits by platinum selling artists such as Luther Vandross, The Beatles, Aretha Franklin, The Jackson’s and more. 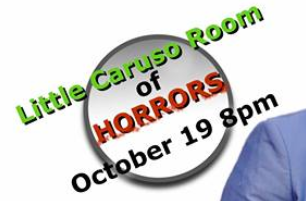 There was standing room only as CPR transformed the Enrico Caruso lounge into the “Little Caruso Room of Horrors” during this years Halloween offering. Classics such as ‘Thriller’, ‘Love Potion #9’ and ‘I Put a Spell on You’ were augmented with a sprinkling of selections from Alan Menken’s cult classic “Little Shop of Horrors”. 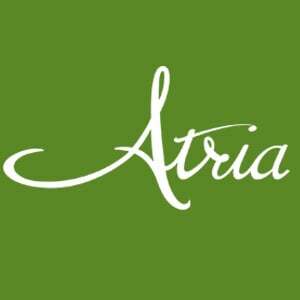 “A Century of Hits” was delivered to wide acclaim during a private performance at the exclusive Atria, Center City residence in Philadelphia. The show featured an eclectic mix of magical music with classics from The Wizard of Oz, The Temptations, Don McLean, Aretha Franklin and Showboat. 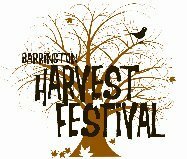 CamdenpopRock launched its latest live extravaganza for the thousands of festival goers at the 2017 Barrington Harvest Festival. C.P.R performed an array of hits from Stevie Wonder, Ed Sheeran, Bruno Mars, The Jackson 5 and many more.